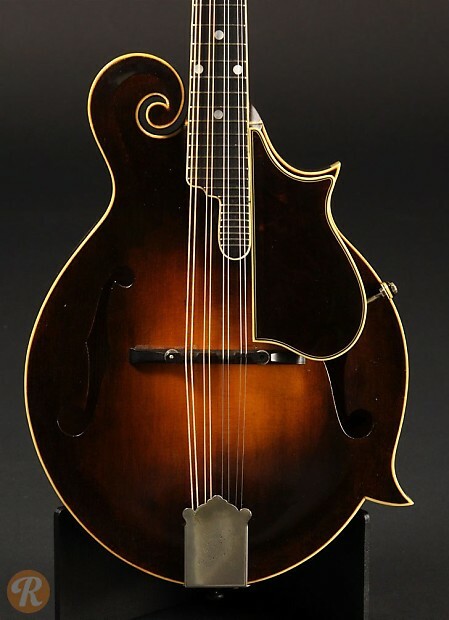 The 1920s era Lloyd Loar Gibson F-5 Mandolins are some of the most valuable 20th century mandolins in existence. The actual value of each individual specimen varies greatly depends on the specific tone, date of production and appointments such as side binding and virzi. Intonation is notoriously inaccurate if left in original condition. Most specimens require significant work to become playable in a modern context, but produce a robust range of tones.